Sports Illustrated recently spoke with several anonymous scouts to get the inside scoop on all 30 teams heading into the 2015-16 NBA season. The Oklahoma City Thunder are clearly one of the more interesting teams heading into the season, as they missed the playoffs last season but will likely emerge as contenders with the presence of a healthy Kevin Durant and Serge Ibaka. 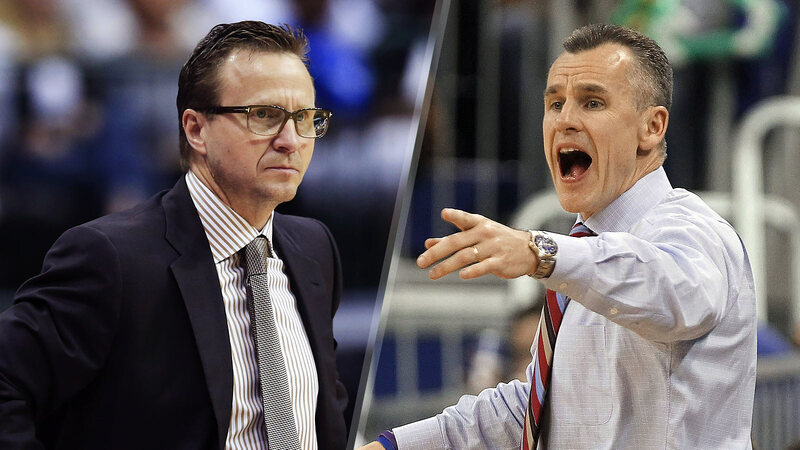 The Thunder hope the addition of Billy Donovan can have a Steve Kerr-like impact on the roster, spicing up the offense and figuring out the appropriate roles on such a deep roster with varying personalities. Donovan will also have the pressure of gaining the trust of Durant and Russell Westbrook as soon as he can, which will be challenging but is certainly possible. The apparent x-factors are Enes Kanter and Dion Waiters, as the performance of those two can make or break the Thunder's season. If those two can accept their roles, however limited, and excel in them, the Thunder have as good of a shot as anyone to win the title this season.